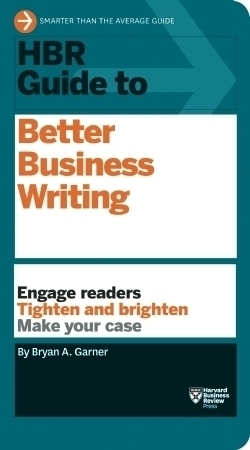 Learn how to write clear, persuasive business documents - from e-mails to proposals to reports - that get the results you\'re after. DON\'T LET YOUR WRITING HOLD YOU BACK. When you\'re fumbling for words and pressed for time, you might be tempted to dismiss good business writing as a luxury. But it\'s a skill you must cultivate to succeed: You\'ll lose time, money, and influence if your e-mails, proposals, and other important documents fail to win people over.